Zulfikar Bukhari, Special Assistant to Prime Minister on Overseas Pakistanis & Human Resource Development, participated in the Panel Discussion on "Planning for Next Generation of Careers" in the World Government Summit in Dubai. The panel discussed key skills needed to fulfill the requirements of next generation careers. The employment prospects in future, impact of technology and the need for vocational training to equip the workforce were among the agenda of the panel discussion. During the discussion, Zulfikar Bukhari said that the demands of the market with respect to skills required for jobs are increasing day by day. He presented the case of Pakistani labor in front of the delgations participating from around the world and highlighted the problems faced by the labor in the destination countries. He stated that as far as capabilities are concerned, Pakistan's workforce is capable enough to compete in the international market. 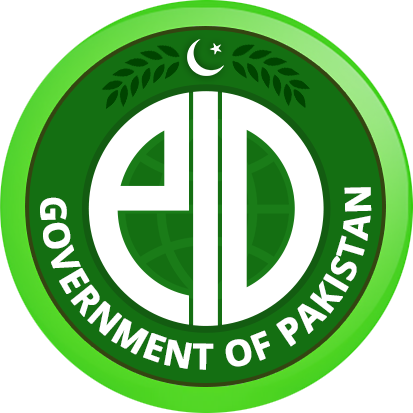 The government of Pakistan is finalizing the policy of exporting skillfully equipped manpower to the countries where there is demand for skilled labor, he said. Zulfikar Bukhari said that with the help of Private Sector, labor will be trained professionally by taking in account the global demands. He further added that we have to give legal protection to our migrating manpower and guarantee their safety by creating a common policy of migration. ***** ?